We inspect all major components of the property. 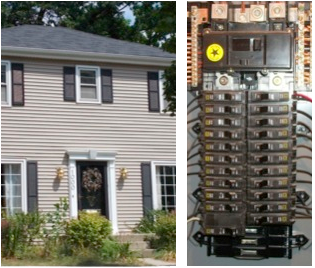 We offer our professional opinion of a home’s current condition, operation and function. Hello! My name is Steve Brink. 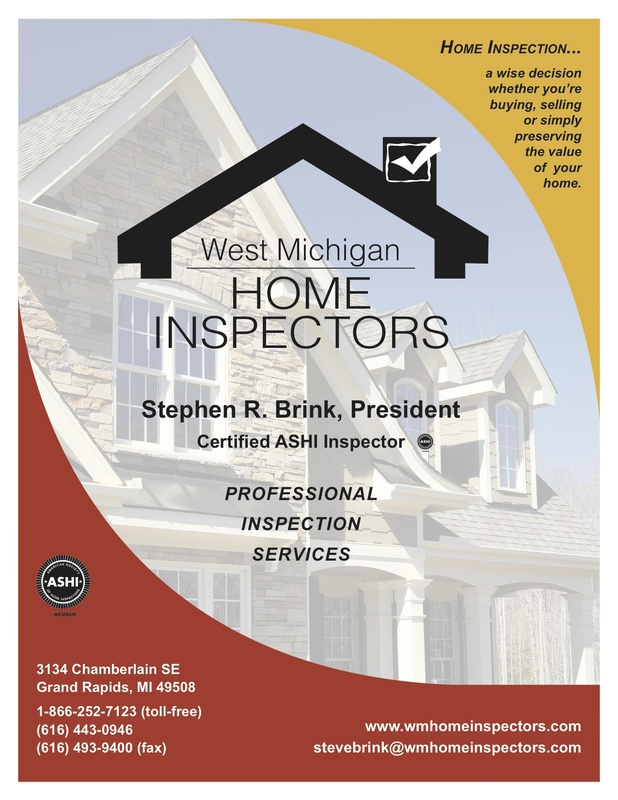 I am the President of West Michigan Home Inspectors and a Certified ASHI Inspector. 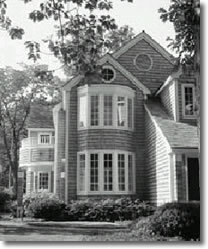 Purchasing a home in West Michigan is an exciting experience that can create questions. 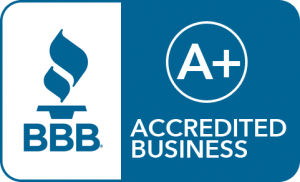 Having your home inspected can help take some uncertainties out of this important investment. Please take a look around at our web site and let me know if there is anything I can do to serve you here in West Michigan. Thanks for visiting! Curious as to what one of our reports look like? Click the button below to see a sample report.